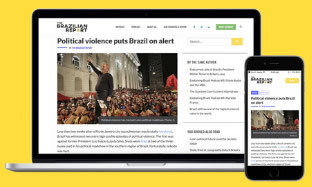 Bandied around constantly over the last few years, “renewal” is the buzzword of choice in the current moment of Brazilian politics. It connotes an influx of new blood into the legislature and executive branches, and the doing away with velha política—”old politics,” seen as corrupt to its very core. 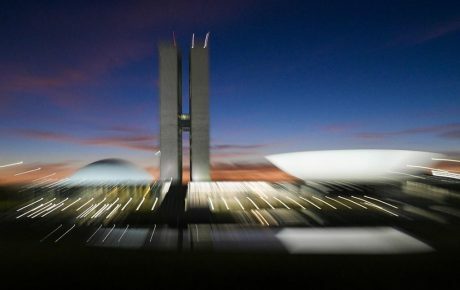 Last year’s general elections brought a new set to fresh faces to Brasília. Jair Bolsonaro was elected president, breaking with the dichotomy of the once popular Workers’ Party and the well-heeled “business-friendly” Brazilian Social Democracy Party (PSDB). In the House of Representatives, 47 percent of incumbents lost their seats. In the Senate, the rate was even higher: 84 percent of those who won election were first-time Senators. 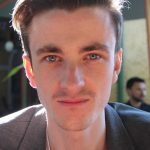 However, “renewal” suggests new power structures and new forms of doing politics, which has not been the case. Renewal in Brasilia is a misconception. What we are seeing is an uprising of a once-fringe section of national politics: the revolution of the so-called baixo clero. Literally the “lower clergy” of politicians, the baixo clero is the name given to the vast swathes of members of Congress who never manage to get close to power. Now, however, it commands the presidency, the House of Representatives, and the Senate. The post-dictatorship political structure in Brazil was cleaved horizontally and vertically. On the top level of power, three parties squabbled over control: the Workers’ Party to the left, the PSDB to the right, and the polymorphic blob of the Brazilian Democratic Movement Party (PMDB, now MDB) somewhere in the middle—a party essentially built on clientelism and horse-trading, and which would always feature in the governing coalition. Underneath all of this, however, lay a huge class of lawmakers from a motley crew of ideologically unidentifiable parties: the lower clergy. Focused more on securing grants for their own electoral bases — and enjoying the perks that come with a congressional office, such as multiple assistants, financial allowances to buy clothing, big apartments to live in during the week, and free plane tickets — than trying to wield any real power, these politicians remained largely unknown and ignored. Since the impeachment of Dilma Rousseff, the role of the lower clergy has changed. Previously, the three main parties sought to bargain for their loyalty, getting them onside for large congressional votes which required more than a simple majority. But with the moral bankruptcy of mainstream Brazilian politics, a crack was left in the glass ceiling of the legislative and executive branches. The lower clergy spotted it and smashed right through, finally grabbing power for itself. President Jair Bolsonaro is the biggest and best example of the lower clergy revolution. Despite being billed as an outsider during the campaign, Mr. Bolsonaro had held public office in Brasília for decades before making it to the presidency. But being a career member of the lower clergy, he had never had as much of a sniff at real power. He used the fact that he had not been cited in the massive Operation Car Wash probes as a campaign platform, when in actual fact he was simply not important enough to be involved in such a high-level corruption scandal. Members of the lower clergy have all the same vices as the traditional power brokers of Brazilian politics, they have just never had the access. As a political group, it is just as clientelist and corrupt as the rest—sometimes more. The lower clergy has taken the limelight in recent years. In 2005, then-Congressman Severino Cavalcanti — a little-known politician — upset the Workers’ Party in the race for House Speaker. 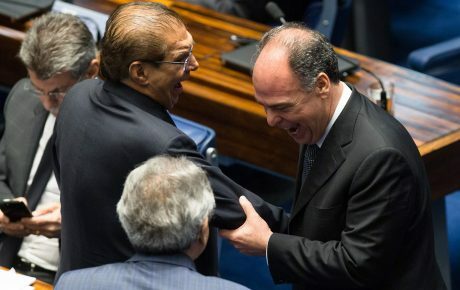 Mr. Cavalcanti’s election, dubbed a “tsunami” against the Lula administration, was a reaction to how the government was trying to hijack Congress’ agenda. The gamble didn’t last more than seven months, and the lower clergy Speaker had to resign after it was proven that he received kickbacks from the House’s official catering provider. Last week’s victory for Davi Alcolumbre in the race for Senate President was another win for the baixo clero. Whatever way it is spun, Mr. Alcolumbre’s triumph was a shock. He toppled the politician who best embodies old politics: veteran powerbroker Renan Calheiros of the MDB party. 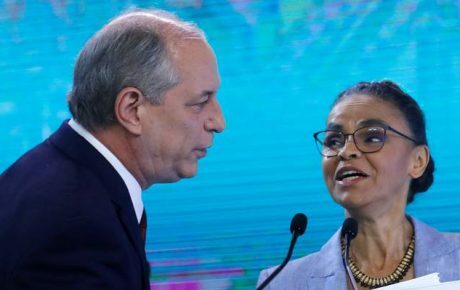 For a Senator who is still in his first term to defeat one who has seen and done it all in Brasilia is nothing short of remarkable, and required a huge effort behind the scenes. The mastermind behind Mr. Alcolumbre’s victory was Jair Bolsonaro’s Chief of Staff, Onyx Lorenzoni. 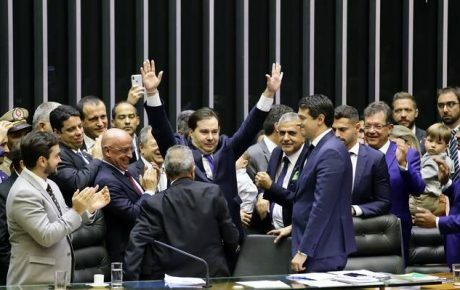 Handpicked precisely due to being a quintessential example of a lower clergy politician, Mr. Lorenzoni fulfills the role of the government’s official liaison with Congress and shows precisely which level of the legislature Mr. Bolsonaro’s government is targeting as its support base. Now, we are in a situation where the head of state and the three names leading the presidential line of succession (Vice President Hamilton Mourão, Speaker Rodrigo Maia, and Senate President Davi Alcolumbre) owe nothing to the traditional wielders of power in Brasilia. However, this is not new politics. Rodrigo Maia is currently facing two investigations in the Supreme Court in cases alleging the House Speaker committed crimes of corruption and money laundering. 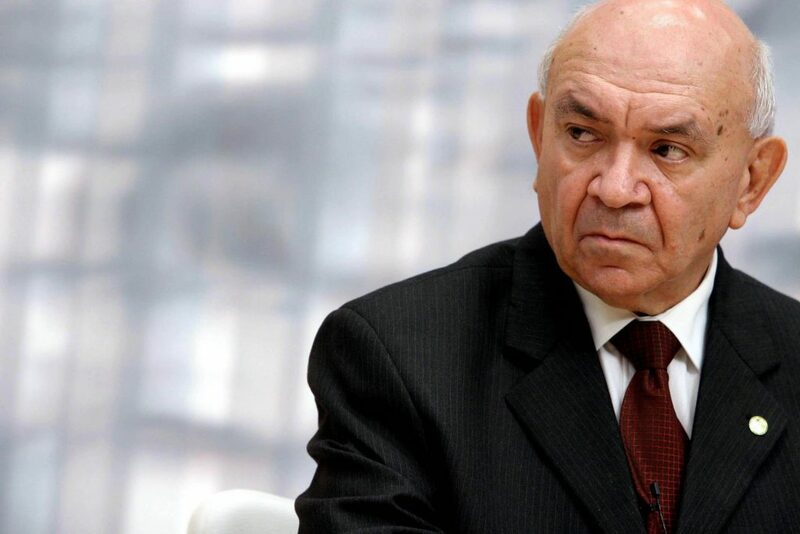 The Federal Police claims he gave “political favors” to construction company OAS in exchange for bribes. Onyx Lorenzoni admitted to receiving illegal campaign donations in 2012 and 2014 from meatpacking group JBS. Last month, it was revealed he had used a sequence of fraudulent invoices over many years to receive unlawful funds for his office in the House of Representatives. Davi Alcolumbre, meanwhile, is targeted by a case in the electoral courts involving his campaign accounts for his 2014 election. In what is a textbook case of small-time lower-clergy corruption, Mr. Alcolumbre is accused of falsifying public documents and providing fraudulent invoices as part of his campaign financing reports. Electoral prosecutors have already called for him to lose his term as Senator.